At The LowTax Group we help clients complete their personal tax returns each year and ensure they pay the lowest amount of tax they legally have too. 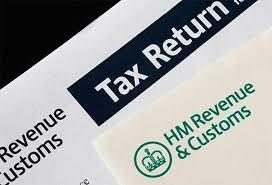 Within our team, we have experts dedicated solely to Personal Taxation and all the complexities that surround it. Whether you are looking for basic tax advice and assistance on compliance, or are looking at more complex issues, our team will find solutions for you. We work with you to understand your tax liabilities and take a pragmatic approach to our planning, ensuring that you are able to achieve your goals and aspirations as simply and effectively as possible.